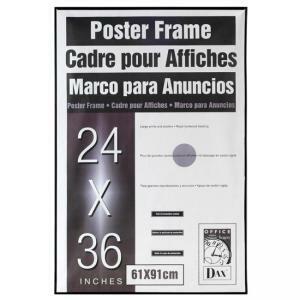 Burnes Black U-Channel Poster Frame - 24" x 36"
Versatile poster frame is great for home or office use. Use for anything from childrens art to corporate signage. 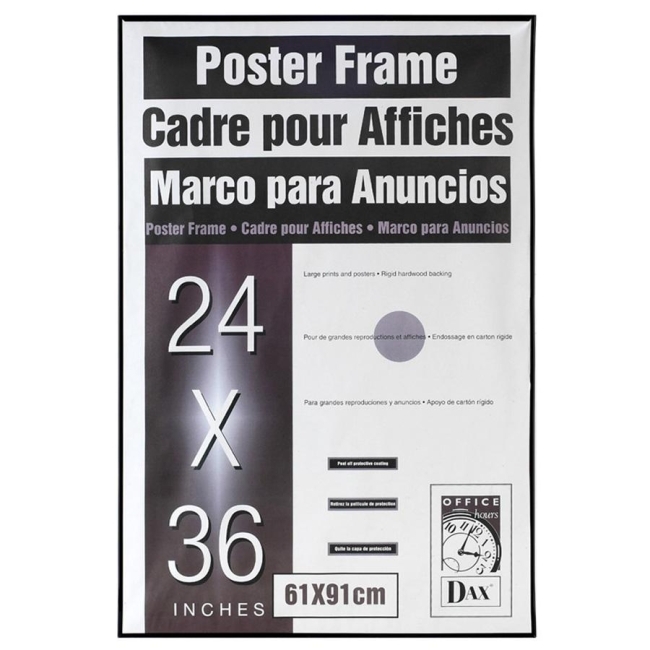 Frame is designed for wall display only and can be hung horizontally or vertically. Plastic construction contains 70 percent recycled material.